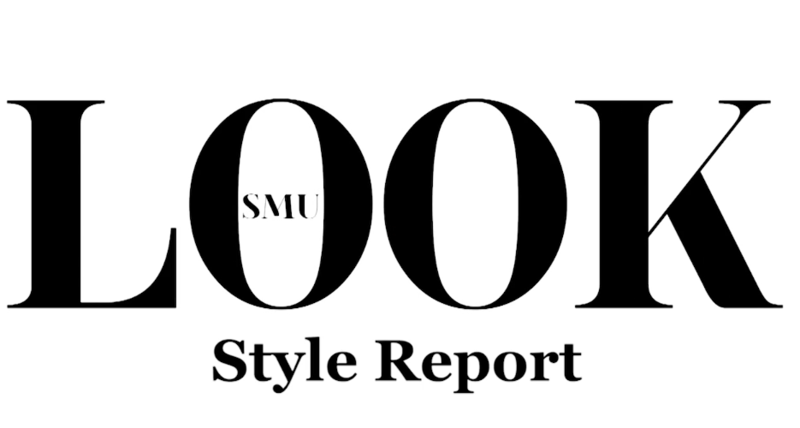 In this SMU Look Style Report, Isabella Gerstein gives us an inside look at the Pantone Color of the Year that we will be seeing in our kitchen wear, furniture and of course fashion. Come take a look! The men and women of Hollywood who brought their A-game on and off screen. In this SMU Look Style Report, Blair Kim takes us into the world of Korean Cosmetics. Take a look! Spring is coming, which means it is time to change up your makeup routine.